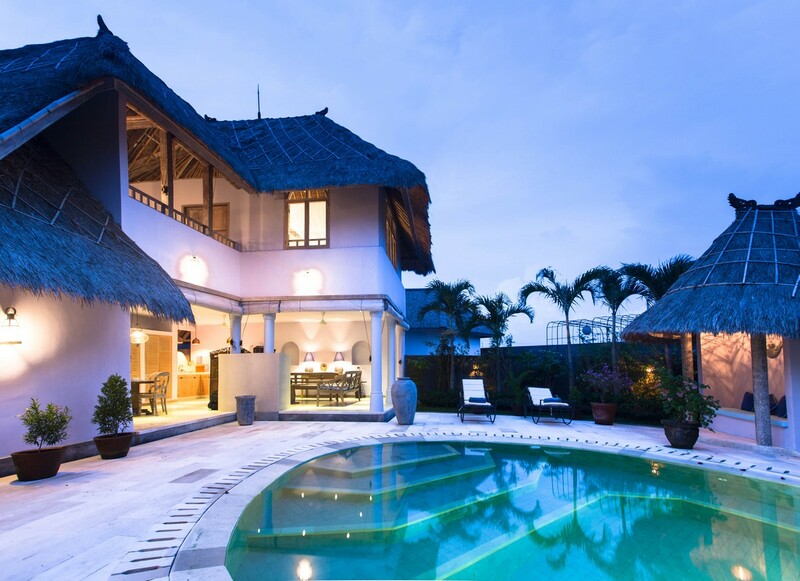 Located at Umalas 6 minutes from the beach of Kudeta, this superb villa has 3 bedrooms and a swimming pool. A car as well as a driver are at your disposal. 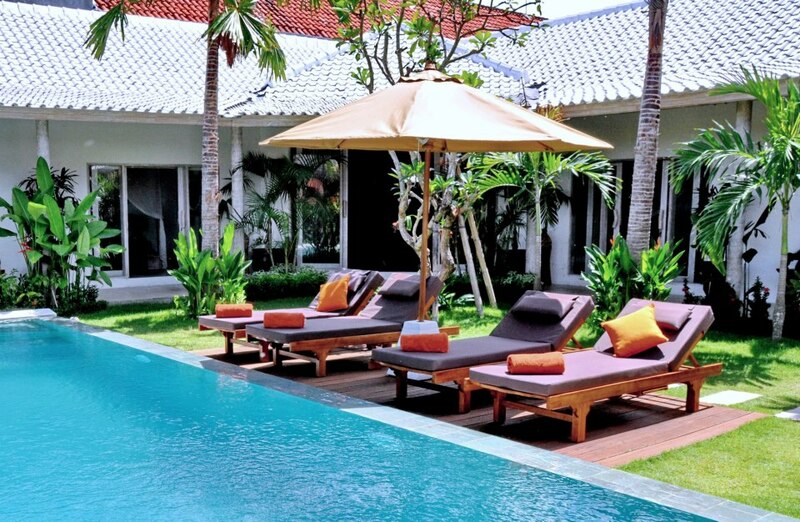 Internet access, as well as a cook are included in your stay.